The perfect family camp cooker, powered by nothing more than a handful of twigs. Leave your gas canisters and meths at home! Environmentally friendly camp cooking is here! Compact, lightweight and highly portable. Easily stowed in the car or campervan. 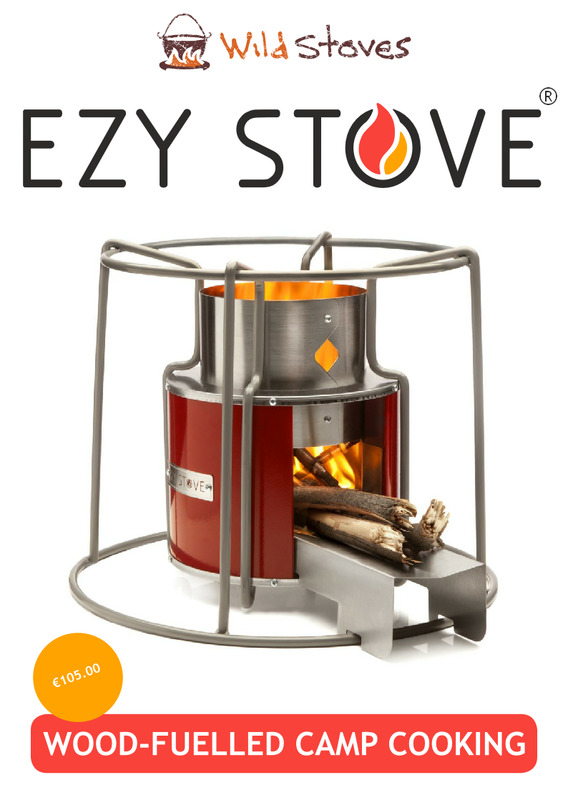 Uses 'rocketstove' principles to mix air and fuel for easy lighting and clean, efficient burn.